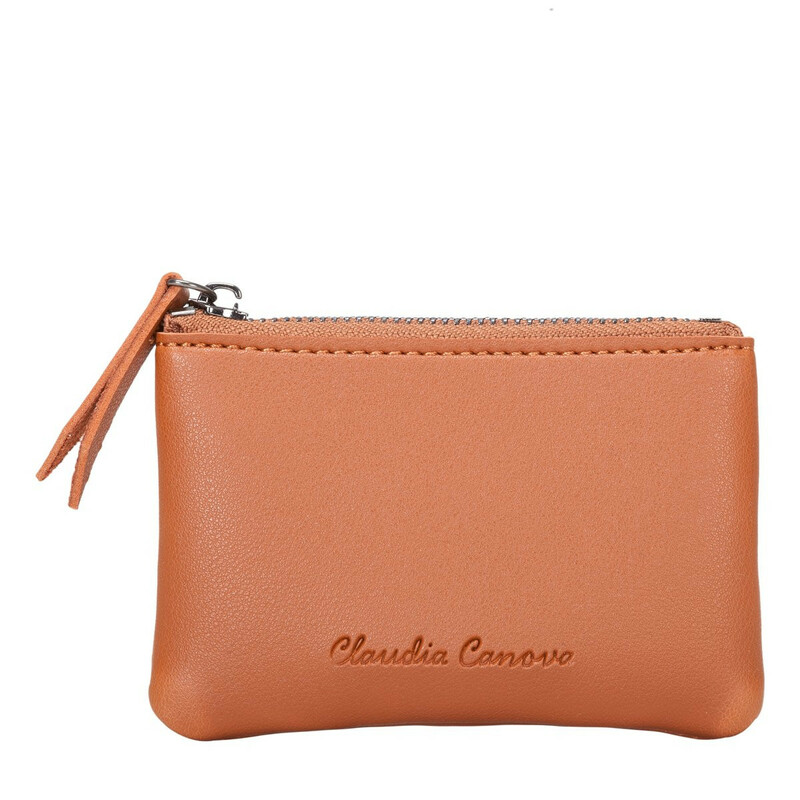 Need a lil pick me up? 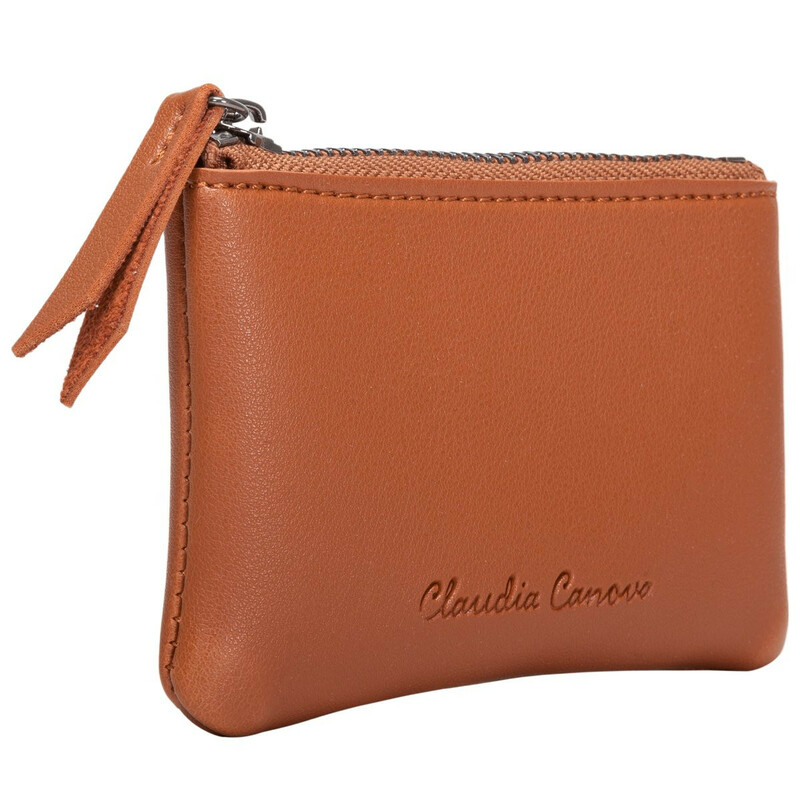 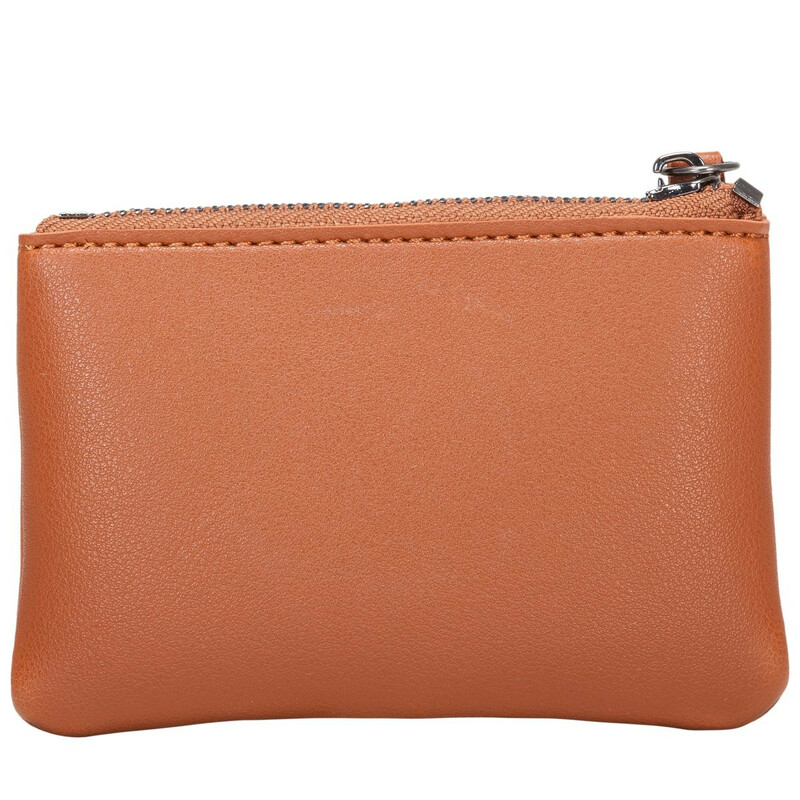 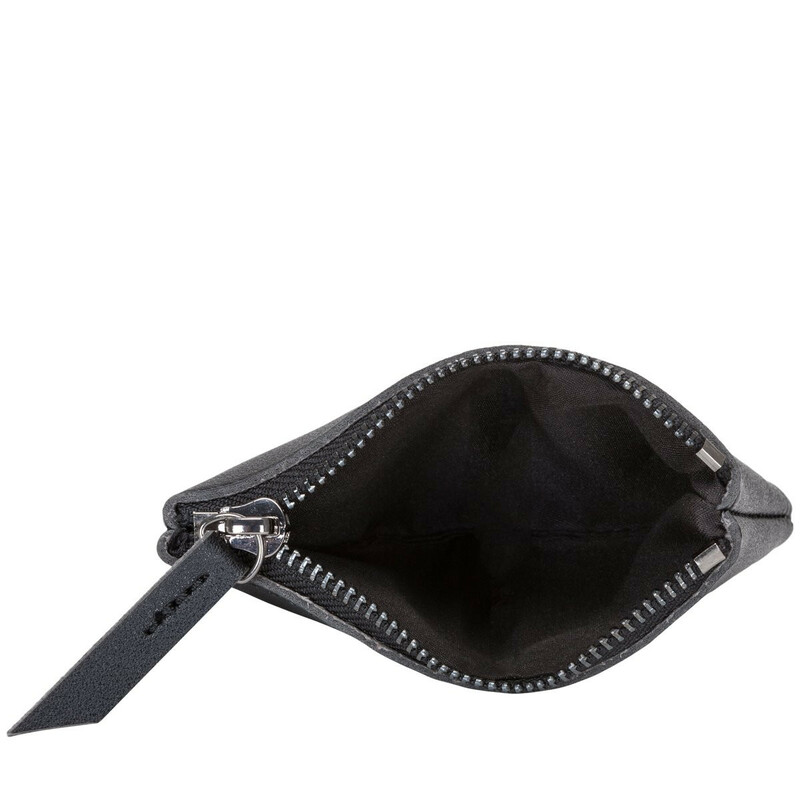 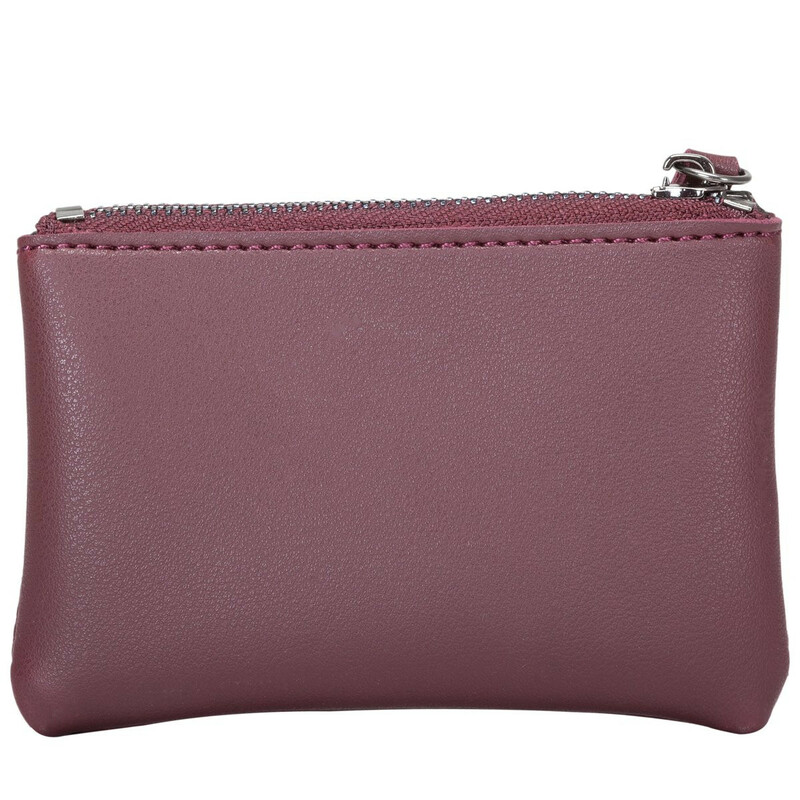 The miniature Parry Purse is small yet chic. 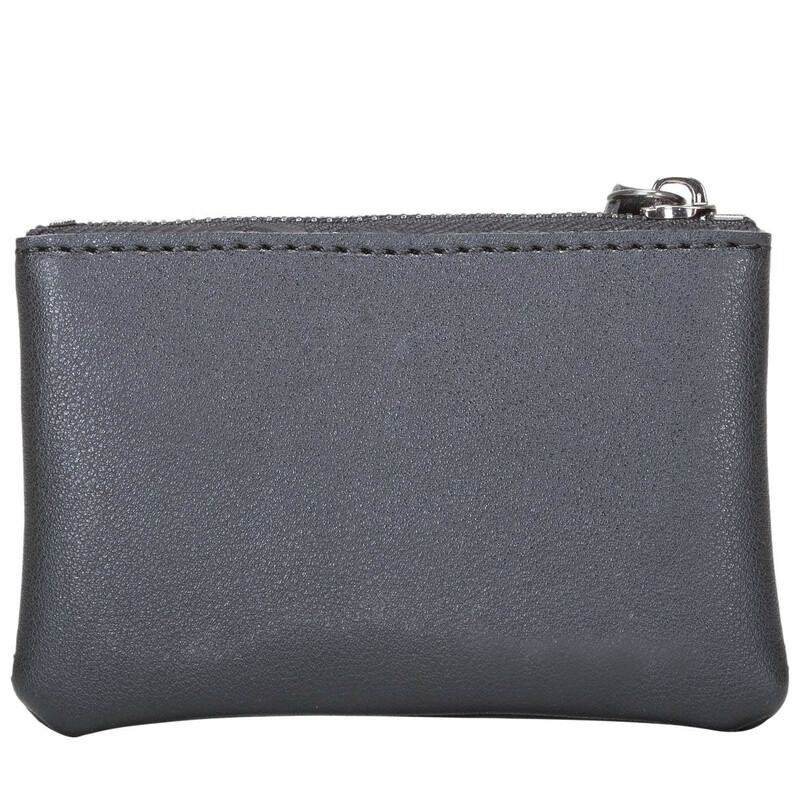 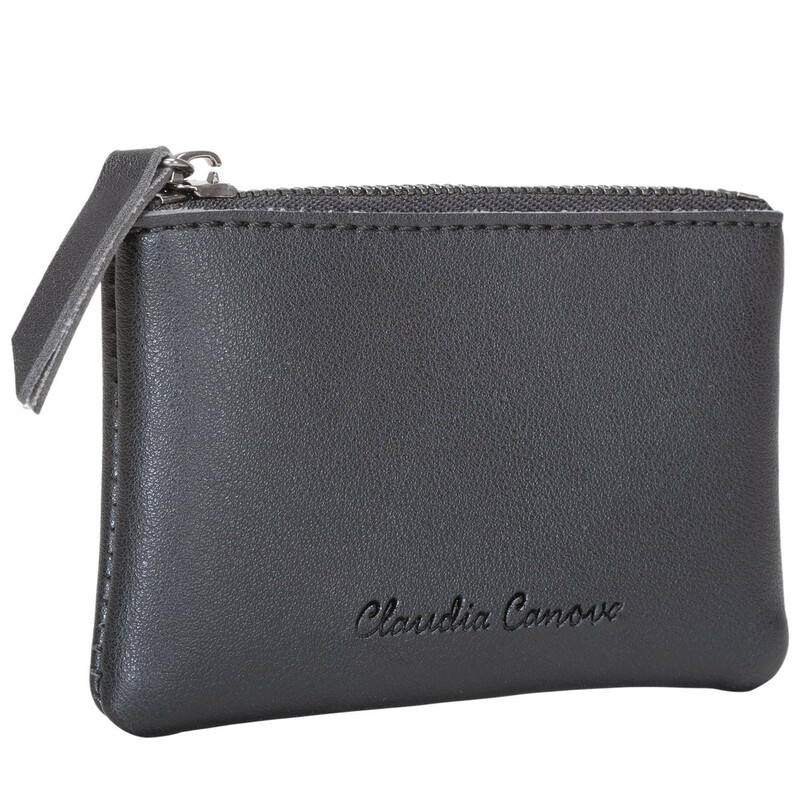 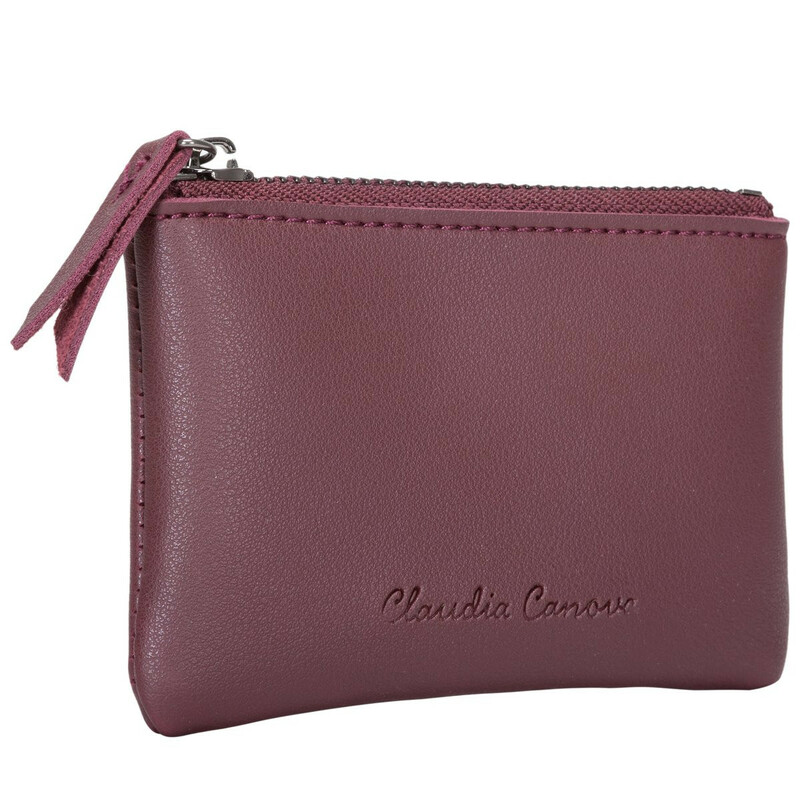 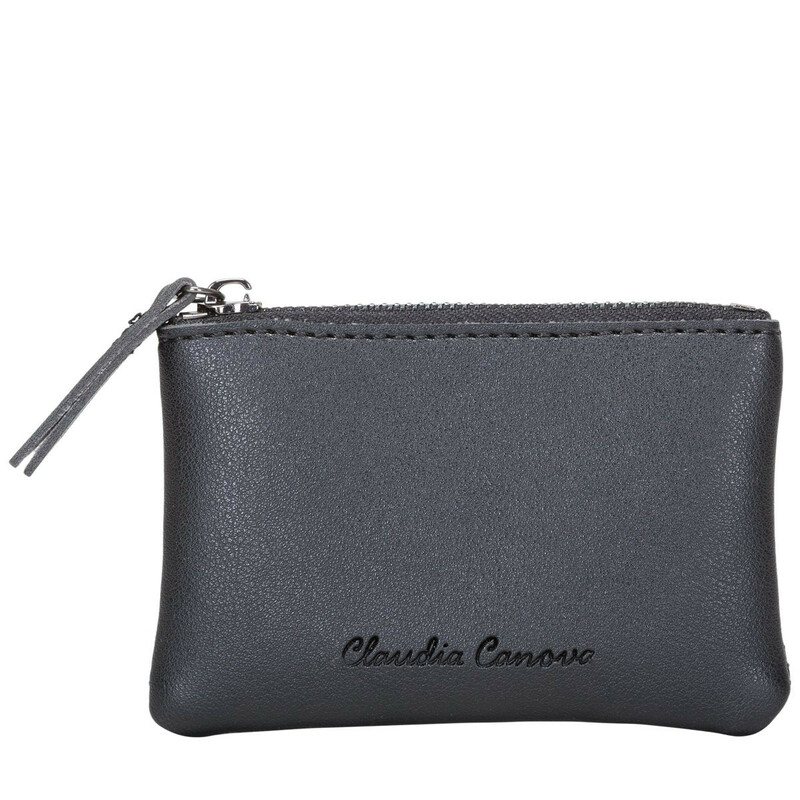 Keep your cards and coins together in one place so you stay stylishly organised.